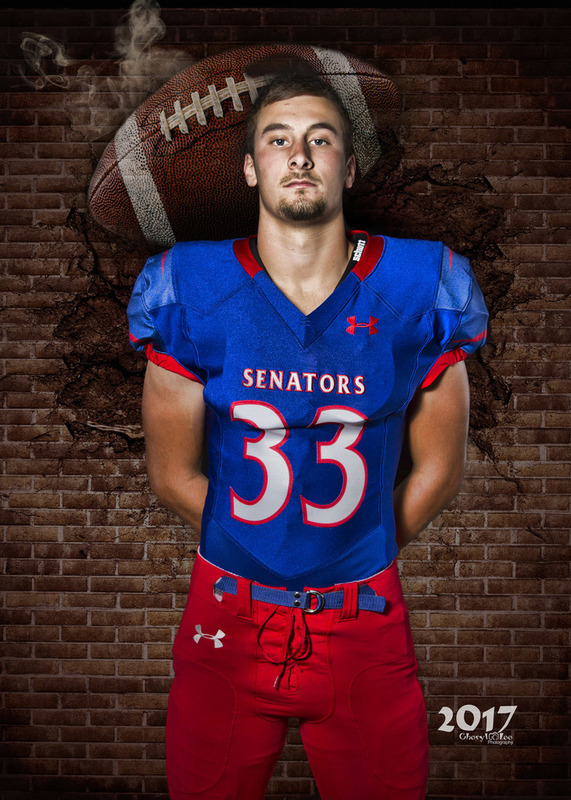 Tanner Packwood was one of two WW Football players named to the IFCA All State Academic Team. This is a tremendous accomplishment and we are proud of Tanner and his accomplishment. Tanner was previous recognized by the Colt's as one of the 25 players in the state to be named to their All State Academic Team.